I just love simple dinners don’t you? Something not completely loaded down with meat but spicy enough to clear your nose from the allergies in the air. 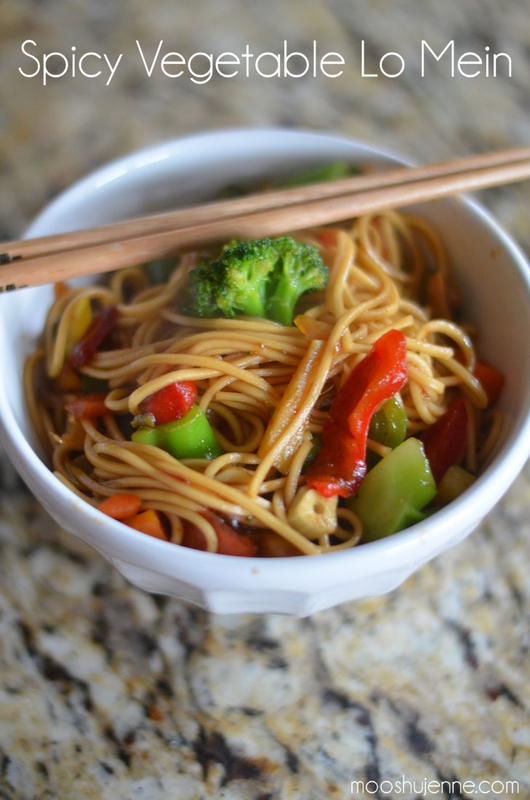 This Spicy Vegetable Lo Mein will do just that. From the fragrant ginger to the spicy chili sauce it is packed with a punch of flavor. The sauce for this only takes four ingredients including some De Nigris Seasoned Original White Wine Vinegar. This is a go to dinner for me. 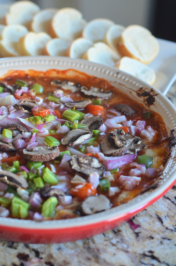 Very simple, healthy, and perfect for movie night. I usually like to eat this when I just want to stay in bed and catch up on all the shows I missed. I always end up getting behind by a few episodes on each. Eventually though I catch up and gab about it online. 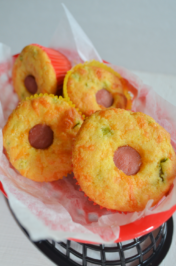 The teens just love this recipe too. Both the spicy and non spicy versions. They always beg me to make this for a lunch on a movie day. 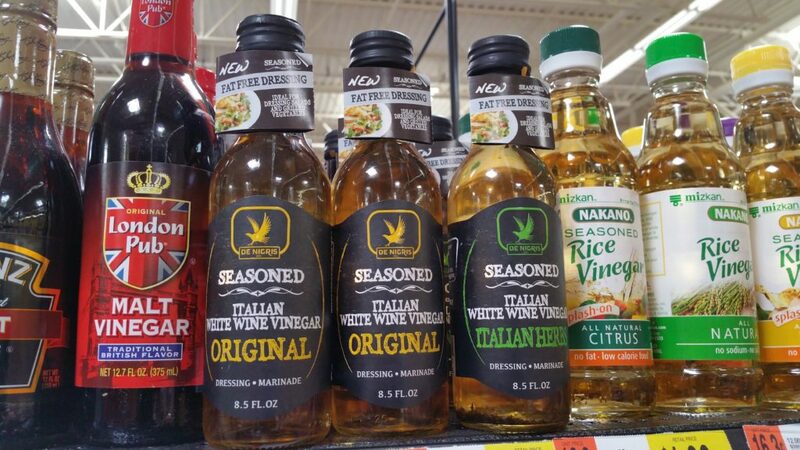 I think the Italian vinegar, which is made in Italy, has much more flavor then using a basic rice vinegar. It just adds that something extra to the recipe. I picked it up at Walmart on the aisle with the ketchup. While I was there I grabbed a bag of Fresh Frozen Stir Fry Vegetables so I don’t have to do all that cutting. 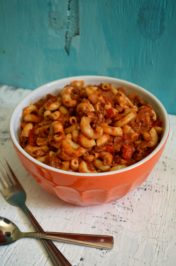 It makes dinner just that much more simple! Their favorite part is when I fry up the noodles in the sauce because it helps stick to the pasta. 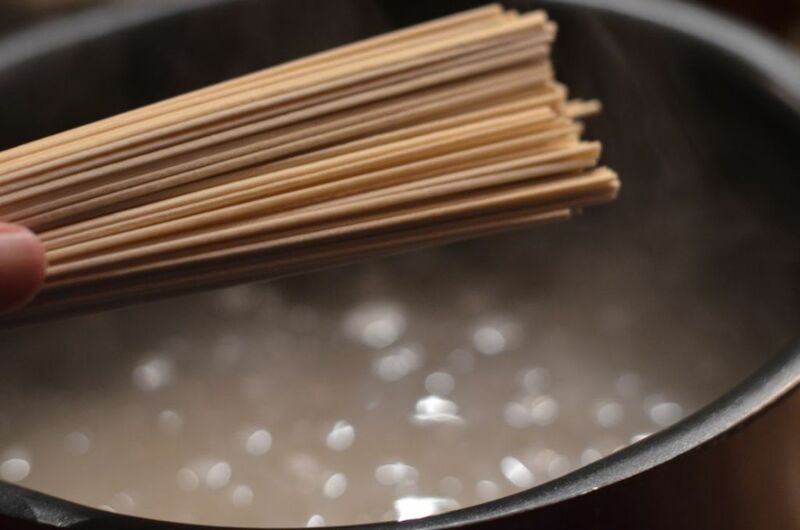 It also takes away any slime texture from boiling the noodles. 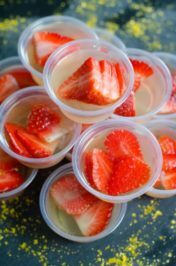 De Nigris Seasoned White Wine Vinegars have all natural ingredients and are healthy. They have a De Nigris Seasoned Italian Herb White Wine Vinegar that I like to use to dunk my bread into or even pour over a bread salad. #LoveMyVinegar It’s family owned which in my book is pretty darn awesome! Lo mein noodles tossed in a sauce made from De Nigris white wine vinegar, soy sauce, chili sauce, and brown sugar. In a pasta pot, add water and bring to a boil. 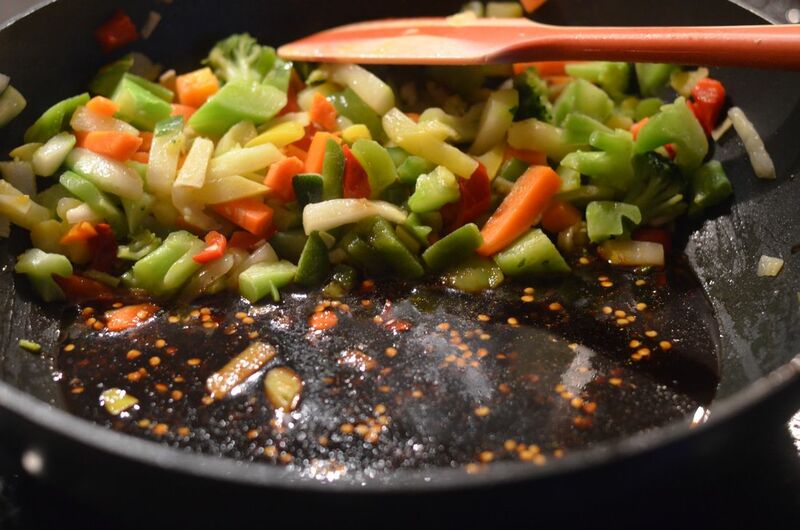 In a large saute pan or wok, add in Fresh Frozen Stir Fry Vegetables, ginger, olive oil and garlic. Cook for about 3 minutes on medium heat until the vegetables become tender. Push to one side of the pan. 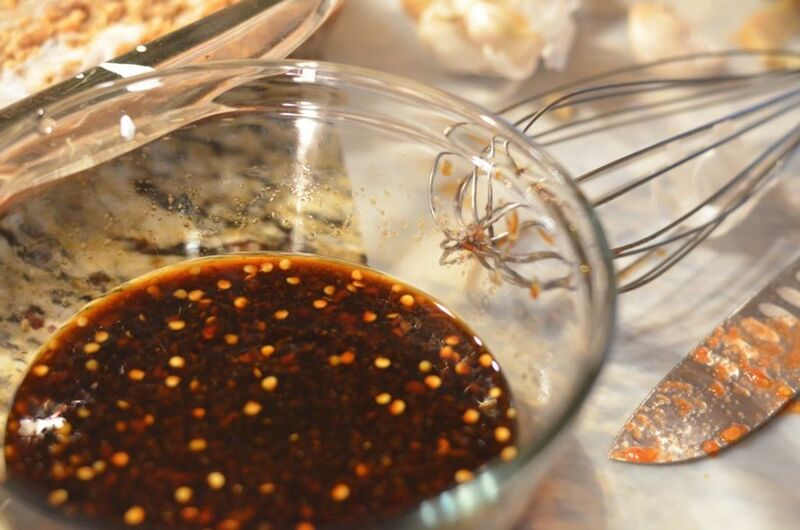 In a small bowl, whisk together the brown sugar, chili sauce, De Nigris Seasoned Original White Wine Vinegar, and soy sauce. Pour into the pan. Cook on medium heat for about 3 minutes. Meanwhile, boil the noodles for 3 minutes and drain. Add noodles to the sauce. Toss noddles, sauce, and vegetables together. Serve in a bowl with chopsticks. Can’t wait to try this recipe this weekend. I love stir fry and my husband loves spicy food so this is perfect for us both. Such an easy dinner idea. Looks tasty! My son has been asking me to make Lo Mein and I’ve never done it before. Pinning and trying soon. Thanks! Asian food is my all time favorite food and lo mein is one I can eat all day,every day! LOL Sometimes, I believe I was born on the wrong continent. I am so trying your recipe! Yum! That is what my teens say about me! I so love my asian food. It’s cold here and all I can think of is hot and sour soup.